Franklin Graham has devoted his life to meeting the needs of people around the world and proclaiming the Gospel of Jesus Christ. The eldest son of Billy and Ruth Bell Graham, he serves as President and CEO of Samaritan’s Purse and the Billy Graham Evangelistic Association. Under his leadership, Samaritan’s Purse has met the needs of poor, sick, and suffering people in more than 100 countries. As an evangelist for the Billy Graham Evangelistic Association, he has led crusades around the world. 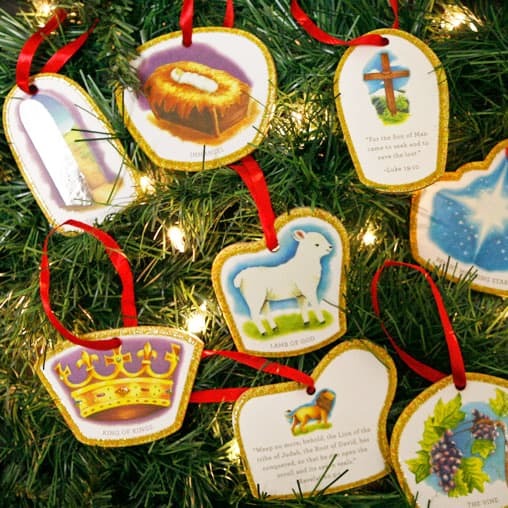 Find out why the names of Jesus are so significant, and how you can teach them to your family. Hear insights from Franklin Graham, Dennis Rainey, and Crawford Loritts. 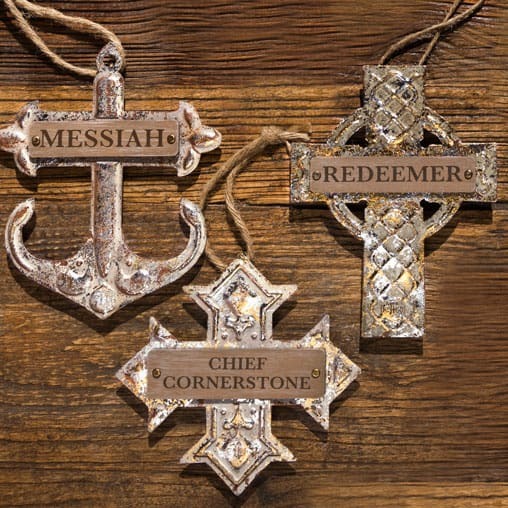 We explore more names of Christ, with special guests Franklin Graham, Nancy Leigh DeMoss, Barbara Rainey, and Crawford Loritts.